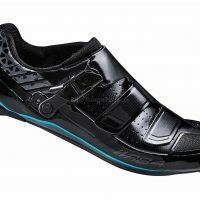 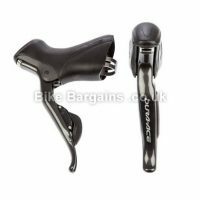 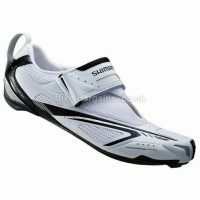 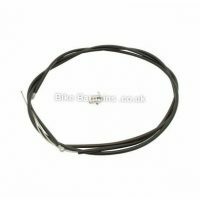 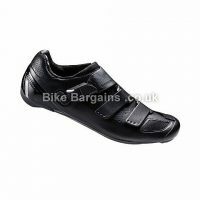 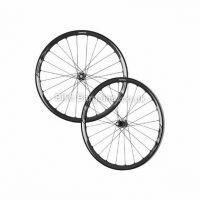 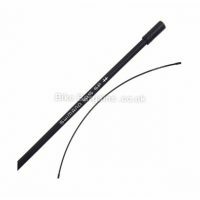 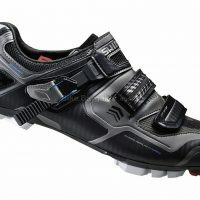 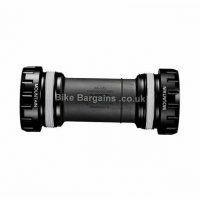 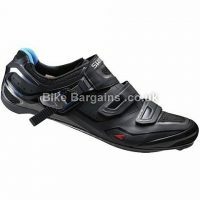 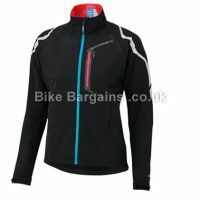 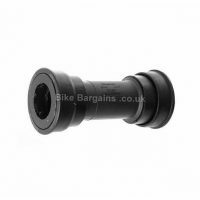 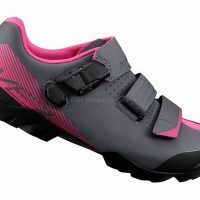 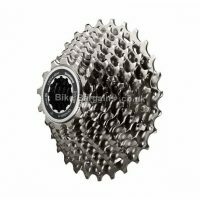 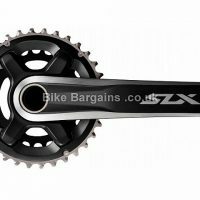 Shimano are a Japanese manufacturer primarily known for their cycling components, and to a lesser extent shoes and clothing. 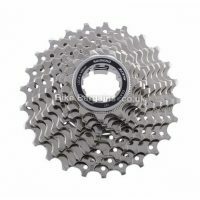 Founded in 1921, Shimano is widely believed to be the largest cycling component manufacturer in the world, having reached this status through a combination of innovation, reliability and value for money. 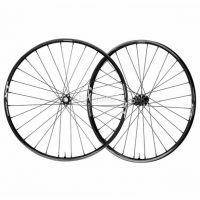 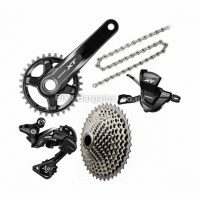 Whatever your style of riding, whether it be road or MTB, Shimano will have a component range to suit your level and budget, from the low end Alivio and Tiagra to the professional standard XTR and Dura-Ace. 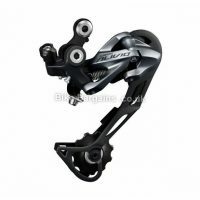 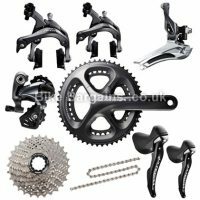 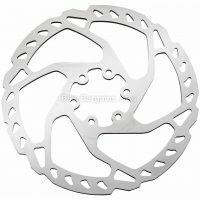 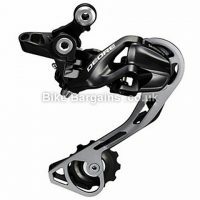 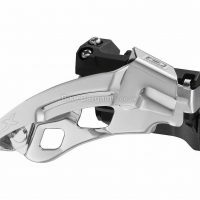 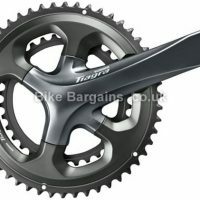 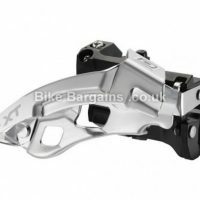 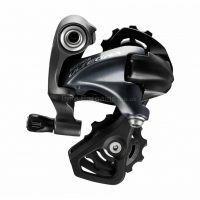 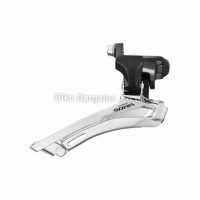 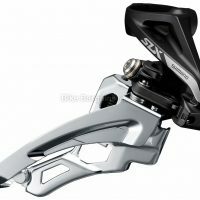 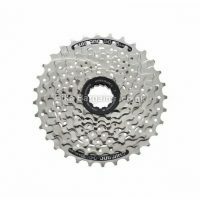 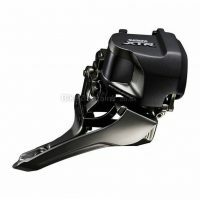 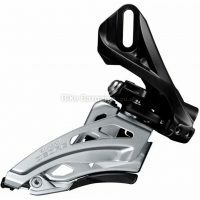 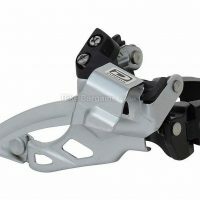 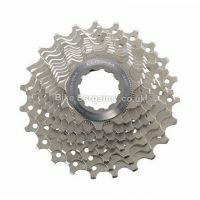 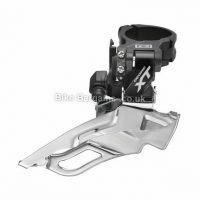 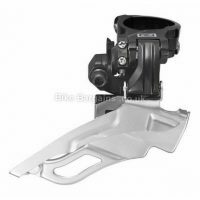 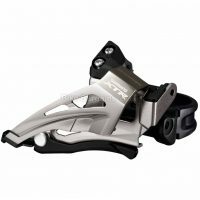 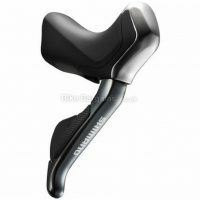 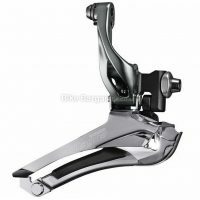 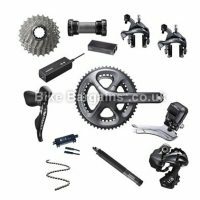 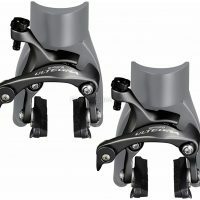 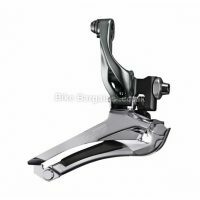 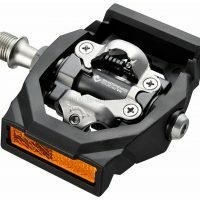 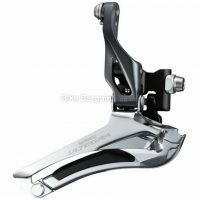 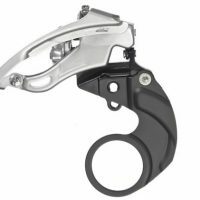 Over the years, Shimano have revolutionised bicycle gear, brake and pedal systems, such as the recessed SPD, Hollowtech crank arms and smooth shifting Hyperglide sprockets. 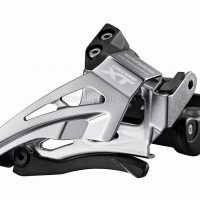 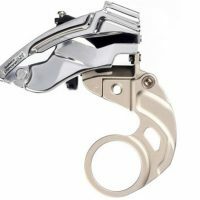 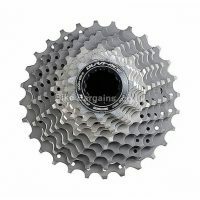 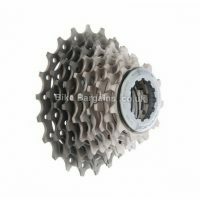 Initially their component range faced competition from Suntour, whereas nowadays their primary rivals for market share are SRAM and Campagnolo. 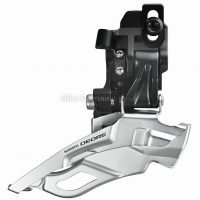 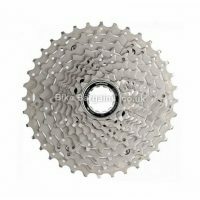 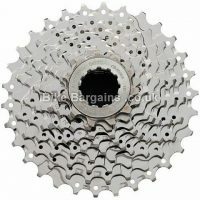 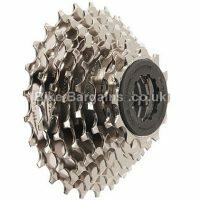 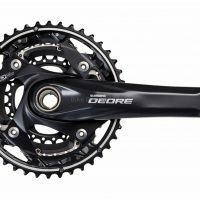 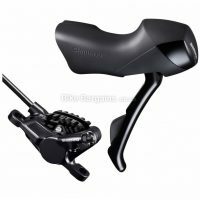 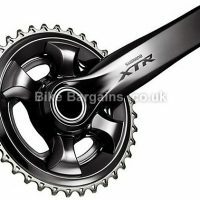 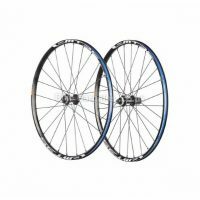 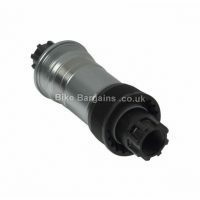 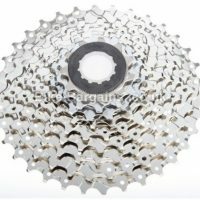 For additional information on Shimano’s cycling equipment, please visit either http://cycle.shimano-europe.com/ or their wikipedia page – this includes information on Shimano’s history, including non-cycling equipment.